Things breaking is part of life in any home, and a Condo is no different. Even with the best preventative maintenance schedule, you may have unexpected part failures or have a system fail due to external factors, like weather. These can result in inconveniences you can live with until repairs are made – for example, losing one of six elevators. In other cases, you may have things that need to be repaired immediately, such as losing a hot water heater or air conditioning in the summer. When you’re in crisis mode, there are several things you need to consider to effectively carry out urgent Condo Association repairs. 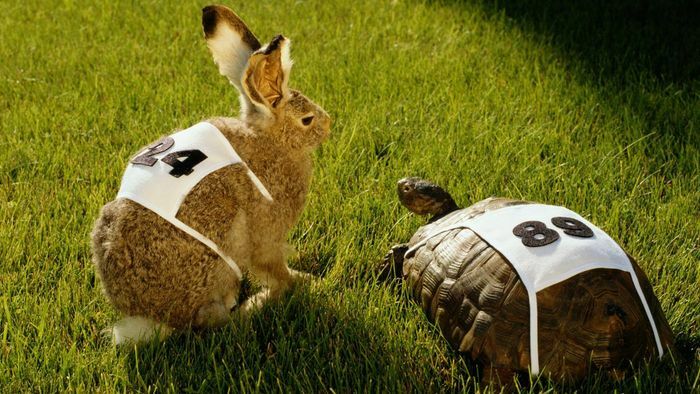 Identify if you need to be the tortoise or the hare. First you need to figure out just how fast you need to move. This assumes that you’re out of immediate crisis mode (i.e., if you have a pipe that burst, this assumes you’ve shut off the water and now need to fix it). There is “I need it yesterday” fast and there is “as fast as is reasonably possible” fast. They are very different states of being. The former means all hands on deck, price doesn’t matter, get it done. A great example might be if your fire alarm system fails and your building is put on a fire watch. Every day you’re in fire watch is thousands of dollars – you have motivation to move. The second situation means you have time for more analysis. As a Board, you need to figure out where you stand, develop a plan of action, and communicate that to your Management. Part of that plan should include how often Management will be updating the Board – is it every day? Twice a day? Every few days? Make sure you’re informed. If you have existing technical representation, they should be your first call. Hopefully you’ve built that relationship and are not in a bind. If you do not have technical representation for the system in question, you need to find it right away. Understand you will be working in a world of trade-offs if you have to hire technical representation as fast as possible – you won’t be able to vet them as thoroughly as if you didn’t have a crisis. Before embarking on your remediation plan, do a gut check. As noted before, there are some clear-cut issues that must be resolved ASAP, like a dead fire system; there are others that you may have more breathing room, but it will come at a cost. For example, say you have two water heaters, and one fails. The result is you have some hot water, but not enough, so Owners are complaining. It’s an inconvenience, but it’s not a life safety issue. You may have more time to solve the problem, but it will mean enduring (rightfully) angry Owners. Your Board needs to consult with Management and technical representation to understand whether you should rush the project or not. In some cases, a few more days of inconvenience will result in a higher probability of getting the job done for the right price. The cost, of course, will be unhappy Owners. Only you can be the judge of the right path, but remember, you aren’t on the Board because it’s an easy job – you’re on the Board to make tough calls. 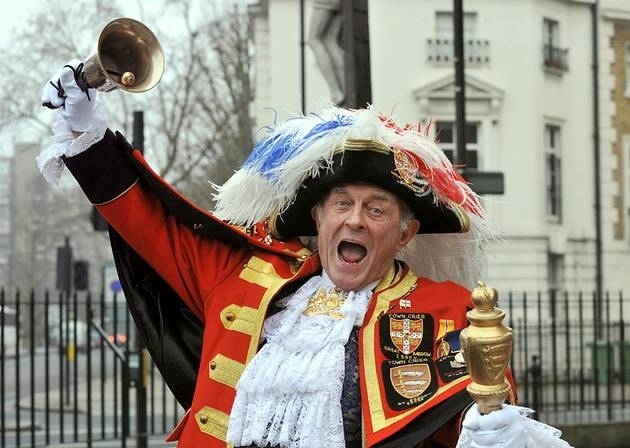 Hear ye, hear ye- urgent Condo issues are coming! Communication is key for any crisis. Make sure that you clearly communicate to Owners what is going on and why it is going on. Let them know what they need to expect, why it happened, and how it affects them. Let them know what your plan is going forward so they understand there is, in fact, action being taken. Urgent issues are going to cost more; you need to accept that. This is particularly true if the failure is the result of Board and Management negligence. The price of negligence is that eventually the bill comes due – so if you’re in that space, you’re going to have to own it. Get through the urgent Condo Association repairs and work to do better in the future. Dealing with urgent Condo Association repairs is one of the tough challenges of being on a Board. However, it is manageable if you can keep your cool, develop a plan of action, and execute on that plan of action. You’ll endure some critiques from Owners, but focus on fixing things and getting the job done, and you’ll lead a better Condo life.